Special days in our lives deserve to be honoured with flowers. 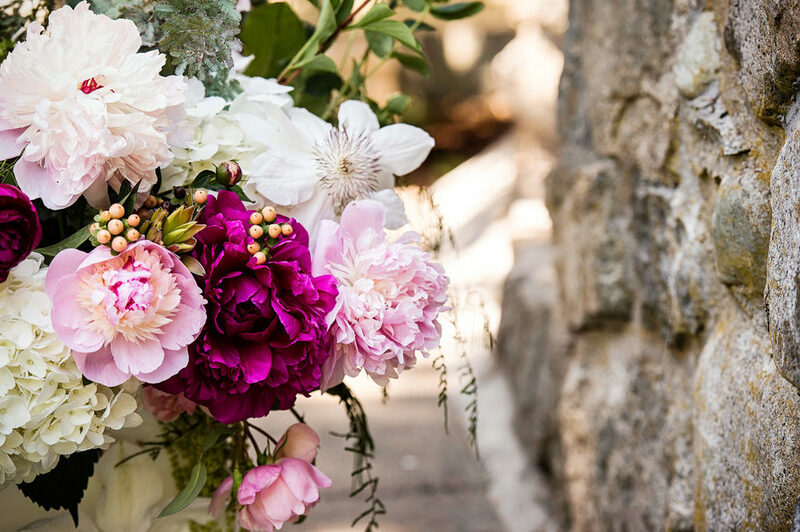 Weddings, birthdays, anniversaries - whatever the event, flowers say a little or a lot, they convey beauty and love in ways words sometimes cannot. My lessons started early. Wandering through the garden with my mother, as she talked to her orchids and anthuriums; listening to my grandfather as he marvelled at his roses in bloom; seeing the flowers take their place on tables in the cool of our home. There’s something about watching flowers grow and using their secret language to create designs that honour each bloom. 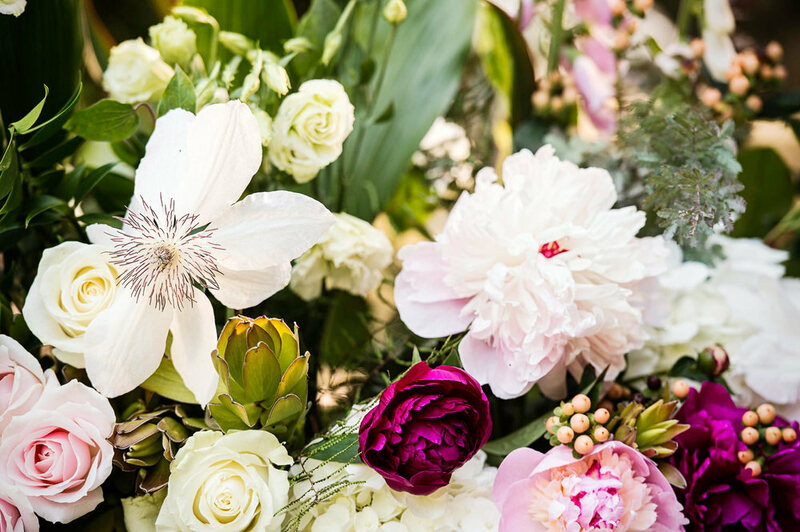 Some of my favourite moments are seeing the myriad of blooms and buckets at the flower auction, bringing them back to my studio and imagining the event complete, with each floral perfectly placed. I have been a floral designer in Vancouver for over twenty years and work with clients throughout the Lower Mainland. This includes corporate accounts, interior designers, weddings and individual requests. With each occasion, my designs vary from vivid and lush to subtle and minimal; romantic to architectural; contemporary to old world. 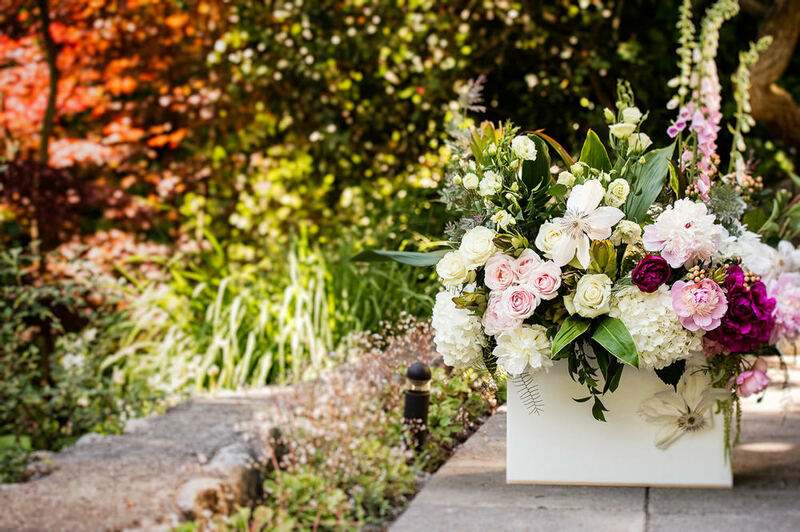 Lois Keane always does beautiful arrangements with a creative twist in keeping with the theme of the specific event. Fabulous work!